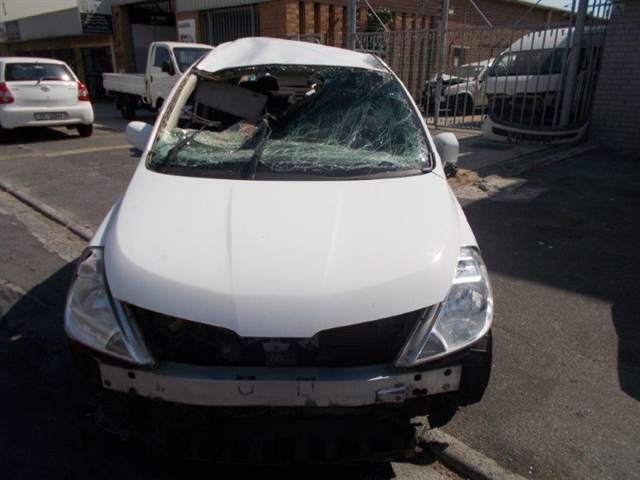 WHITE NISSAN, 0 kms, damaged car for sale in Western Cape. 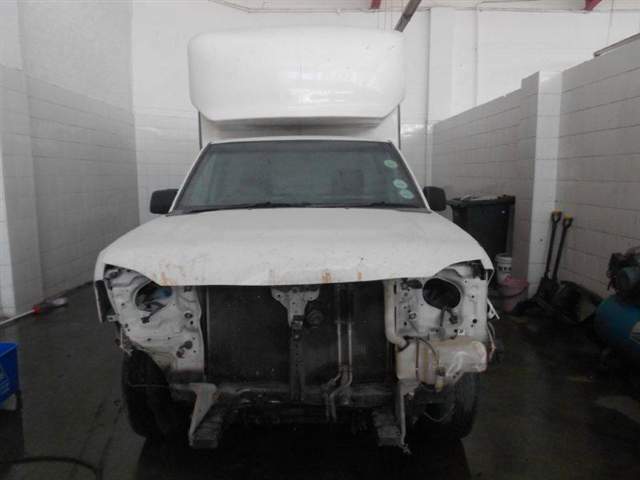 WHITE NISSAN, 88406 kms, damaged car for sale in Western Cape. 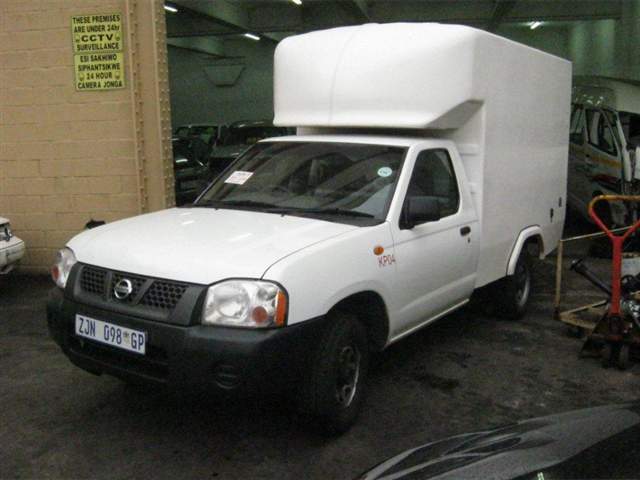 WHITE NISSAN, 128966 kms, damaged car for sale in Western Cape. 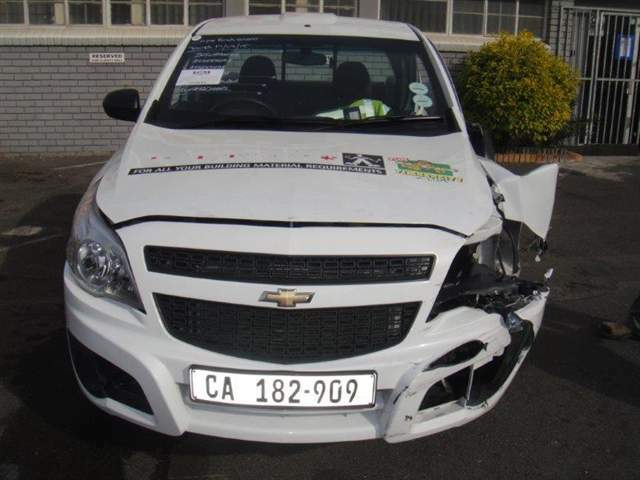 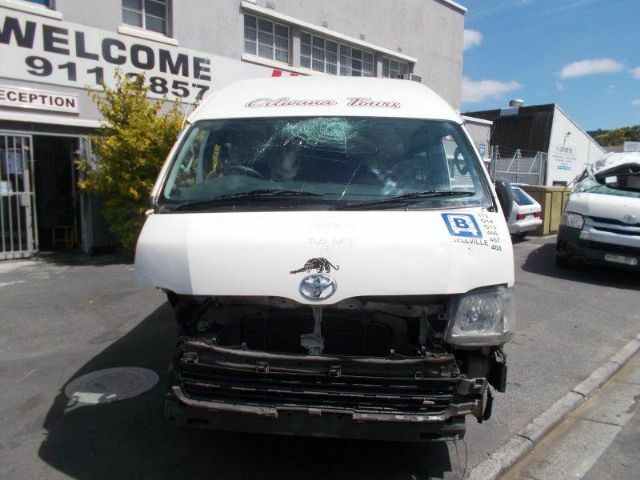 WHITE CHEVROLET, 30805 kms, damaged car for sale in Western Cape. 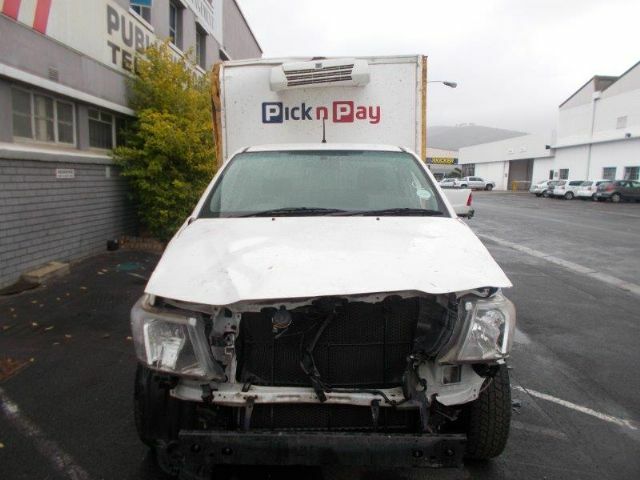 WHITE TOYOTA, 37140 kms, damaged car for sale in Western Cape. 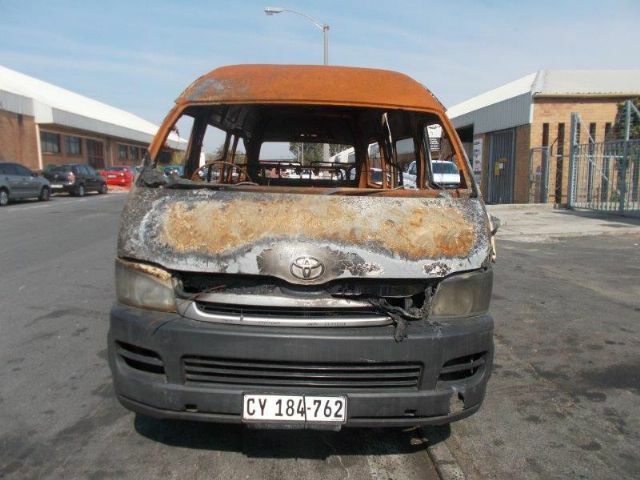 WHITE TOYOTA, 67104 kms, damaged car for sale in Western Cape. 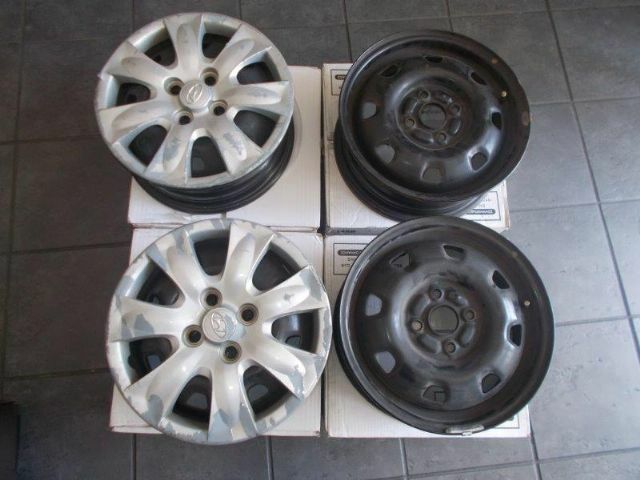 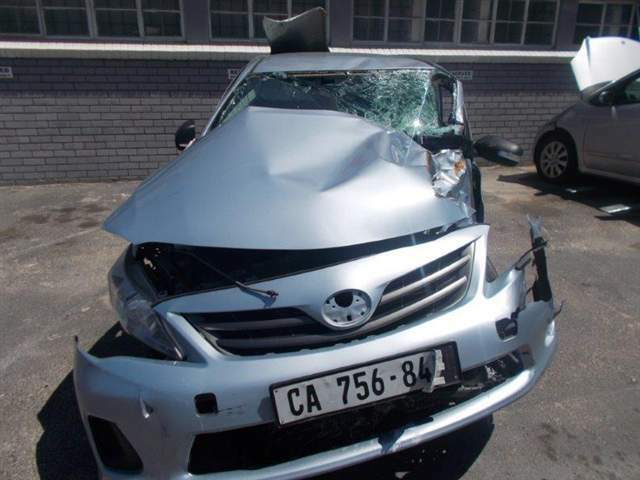 SILVER TOYOTA, 0 kms, damaged car for sale in Western Cape. 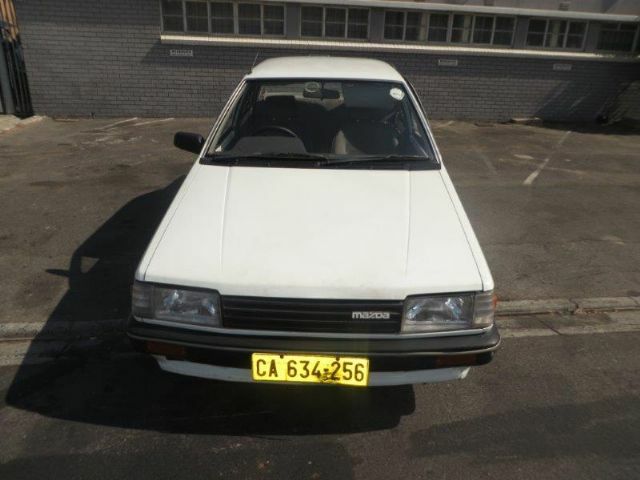 WHITE NISSAN, 70794 kms, damaged car for sale in Western Cape. 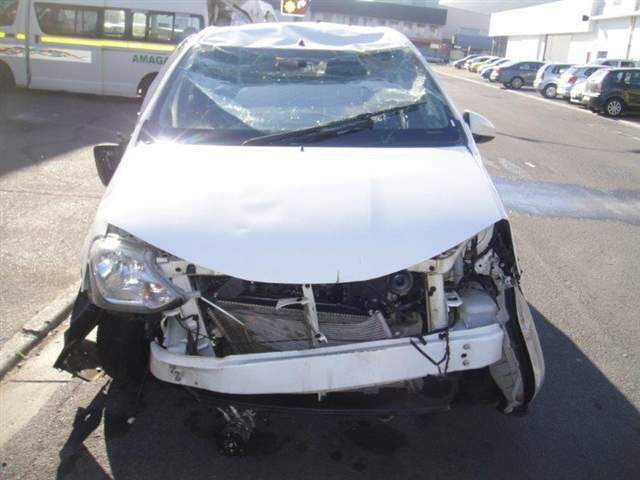 WHITE MAZDA, 207972 kms, damaged car for sale in Western Cape. 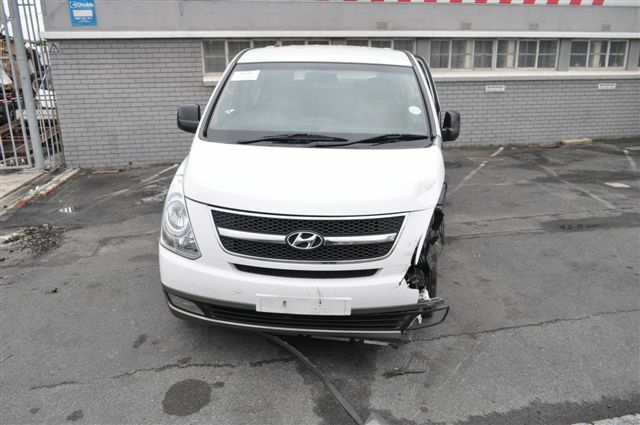 WHITE HYUNDAI, 97009 kms, damaged car for sale in Western Cape. 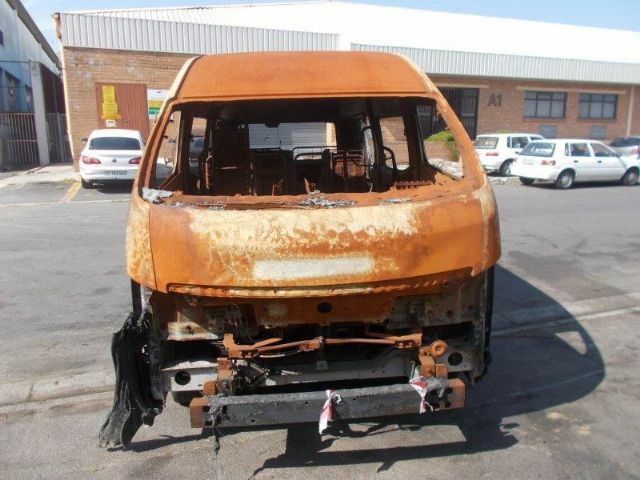 BLUE NISSAN, 0 kms, damaged car for sale in Western Cape. 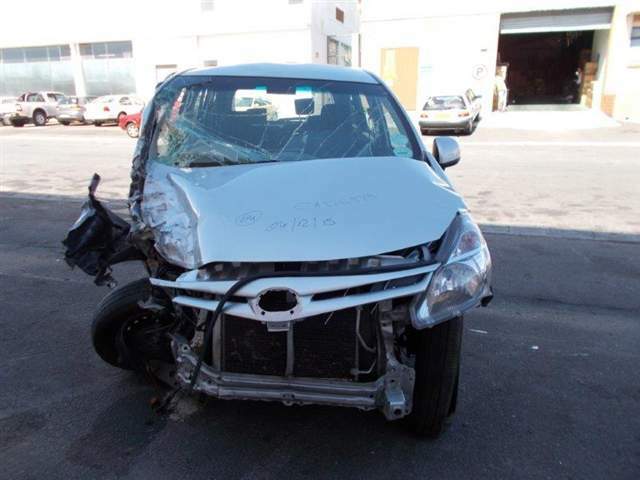 n/a HYUNDAI, 0 kms, damaged car for sale in Western Cape. 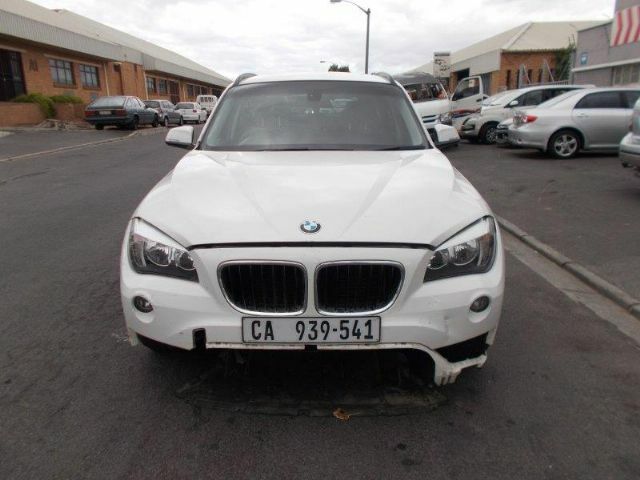 WHITE BMW, 75148 kms, damaged car for sale in Western Cape. 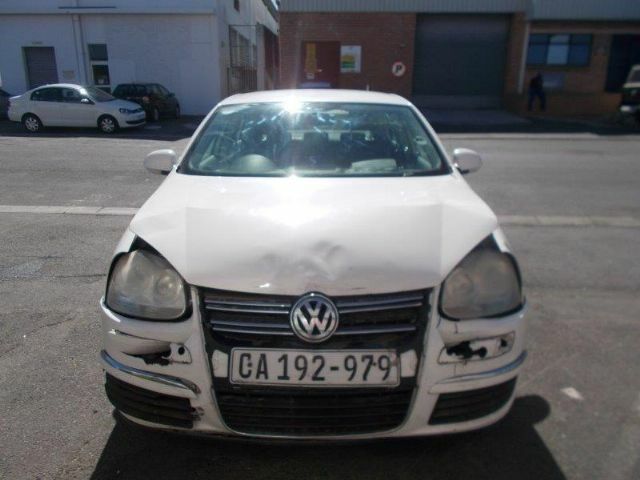 WHITE VOLKSWAGEN, 152074 kms, damaged car for sale in Western Cape. 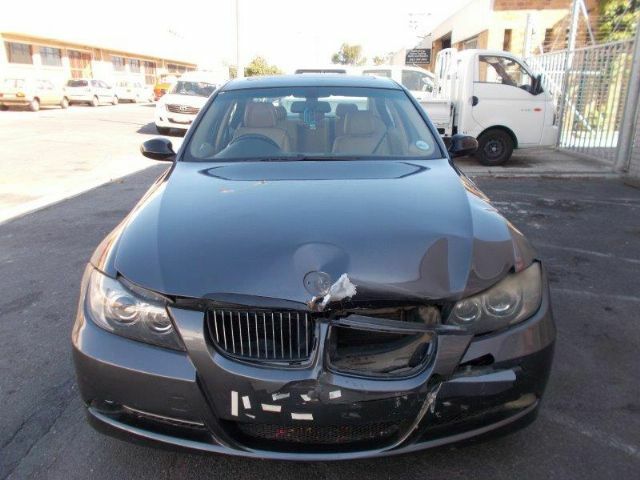 GREY BMW, 298098 kms, damaged car for sale in Western Cape. 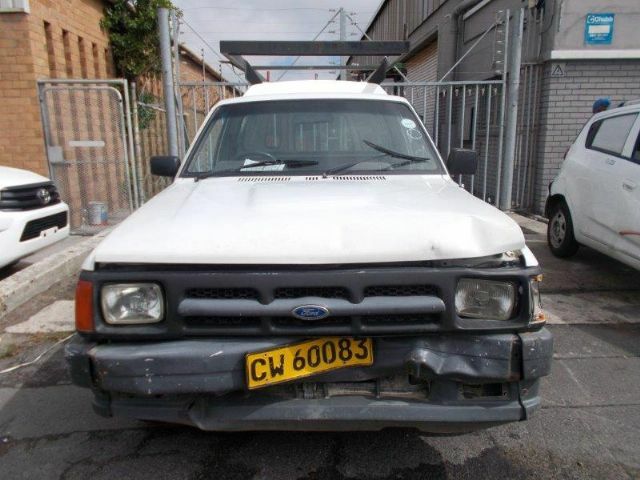 WHITE FORD, 277395 kms, damaged car for sale in Western Cape. 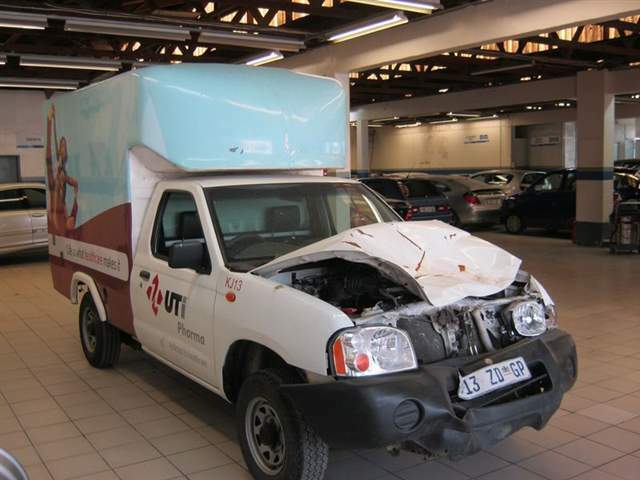 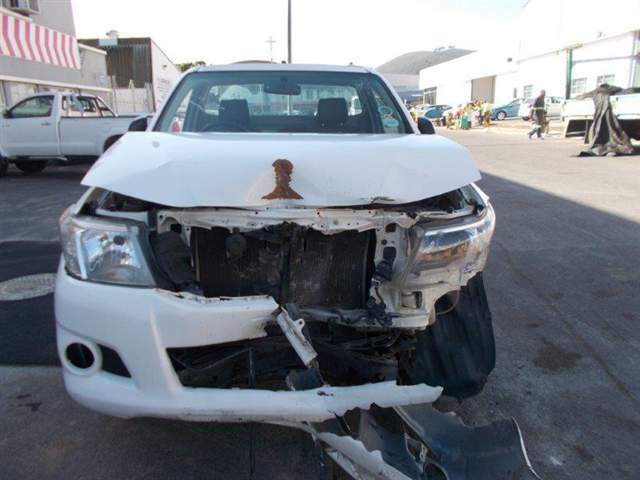 WHITE TOYOTA, 44996 kms, damaged car for sale in Western Cape.